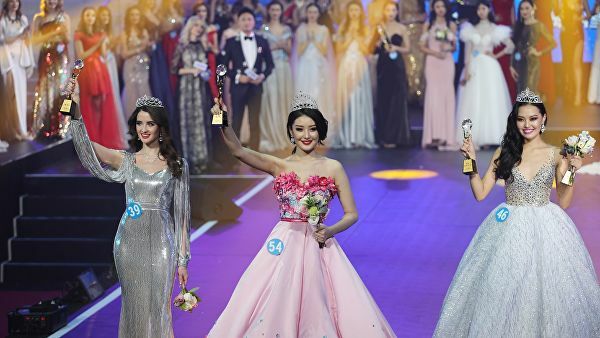 The 15th China-Russia-Mongolia International Beauty Pageant was held in the city of Manzhouli in northern China’s Inner Mongolia autonomous region. 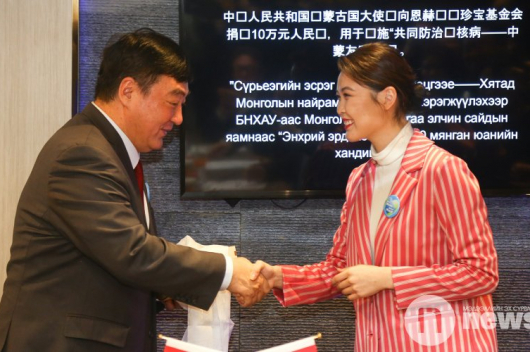 Mongolian participant G.Sodgerel has been named as Beauty Ambassador and a Chinese contestant won Miss Talent. A total of 60 contestants from the three countries competed in their traditional ethnic costumes, bikinis and evening dresses on the catwalk in a programme set to beautiful music. To prepare for the final, they spent about a month in Manzhouli training and taking part in various activities such as performances and public service events. With a theme of “health, beauty, peace and friendship”, the annual contest aims to be a platform to promote friendship, boost cultural exchanges among the three countries, and showcase ice and snow cultures. The organisers noted that most of participants have a high level of education.